4.Surface finish: Polished, Flamed, Bush-hammered, Sandblasted, Pineapple, Chiseled, Mushroom, Brushed, natural split, honed etc. 5.Usage: It is considered as good construction material for interior and exterior decoration. 7.Delivery: Depend on the sizes, quantities and finishes of your order. a) Own quarry & factory;have long-term cooperation with foreign manufacturers. d) Skilled workers, accept OEM and ODM. Want more information,please contact us in your early convenience. 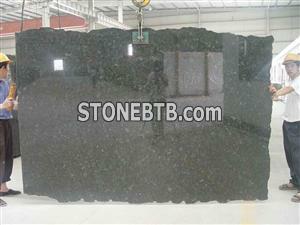 We supply various kind of Chinese & Imported Granite and marbles for construction materials, such as Granite Tile, Granite Slab, Granite Countertop, Garden Stone, and Tombstones, Fountain, Paving stone etc. If you are interested in our products, please contact us anytime. We sincerely welcome customers to work together with us to develop long-term cooperation.